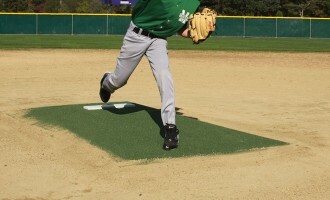 Everyone will learn what it means to ‘work the edges.’ Track pitch location with ease. 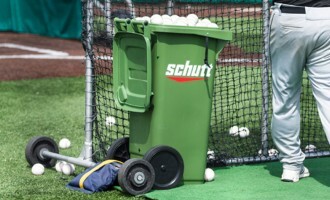 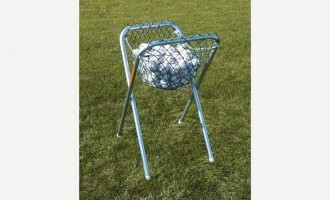 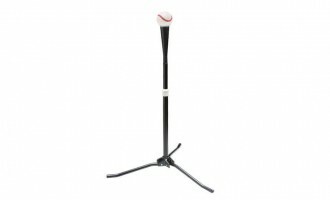 A great training tool for pitchers, catchers, and even umpires. 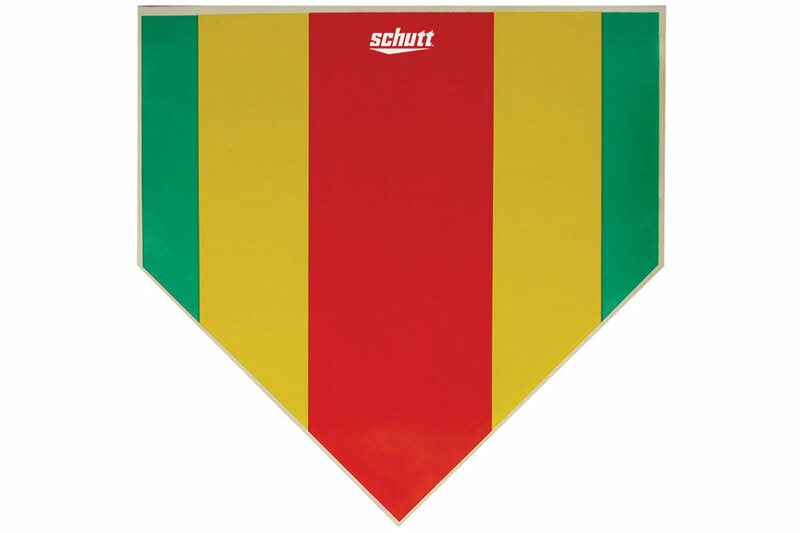 Bright colors give you clear visual feedback on pitch location. 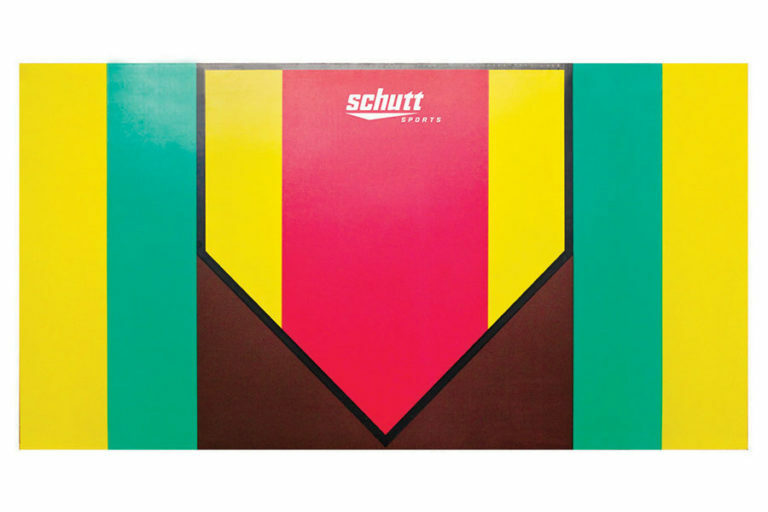 Durable rubber construction lays right over home plate.